Webshites - Websites to watch out for! 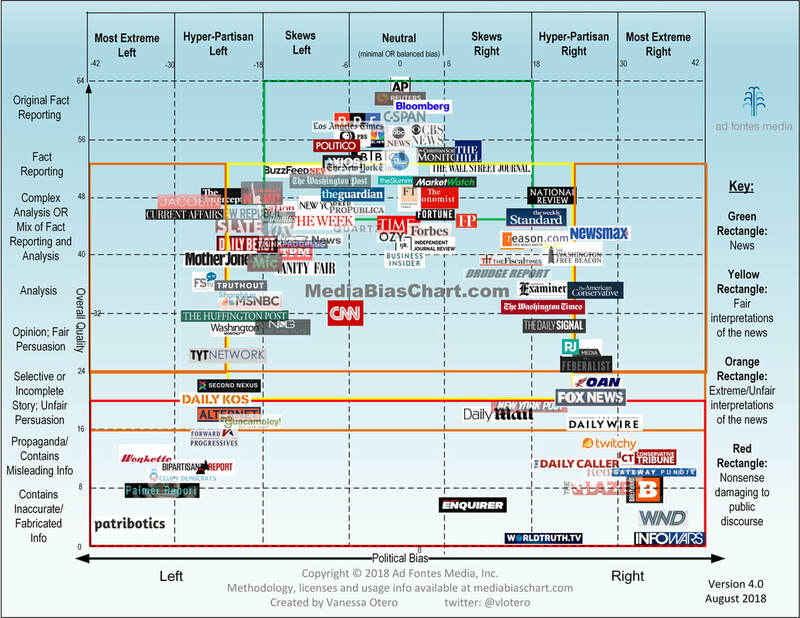 (Just because it's independent, doesn't mean it's good journalism) - also check out this Media Bias Tool. Avaaz - Mobilizes the masses for campaigns of change in many areas worldwide. Council of Canadians - Canadian information on environmental and political issues. 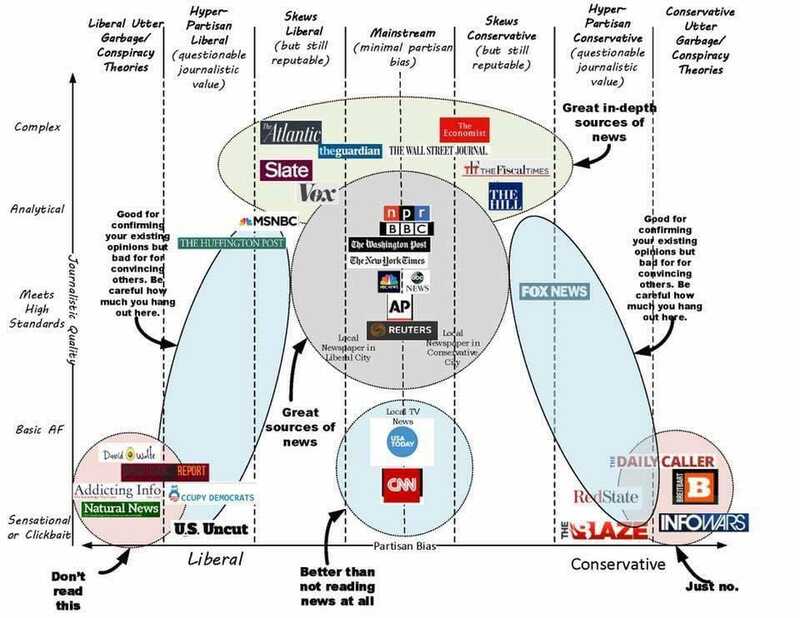 Rabble - an anti-corporate media site - "news for the rest of us"